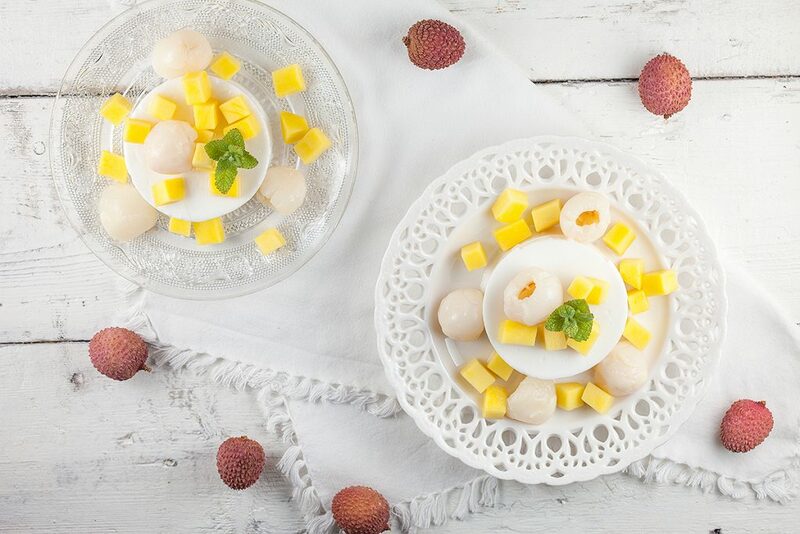 This creamy coconut-lychee pudding with mango has a soft and smooth texture. Can also be served with kiwi or other kind of fruit. Made without gelatine! 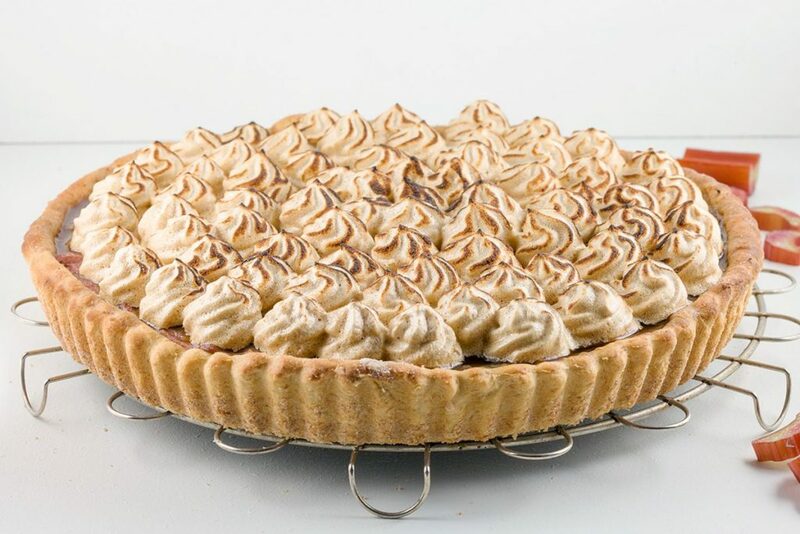 An old-fashioned rhubarb meringue pie, with spelt flour and coconut sugar so it’s quite ‘healthy’. With a classic Dutch pie crust.